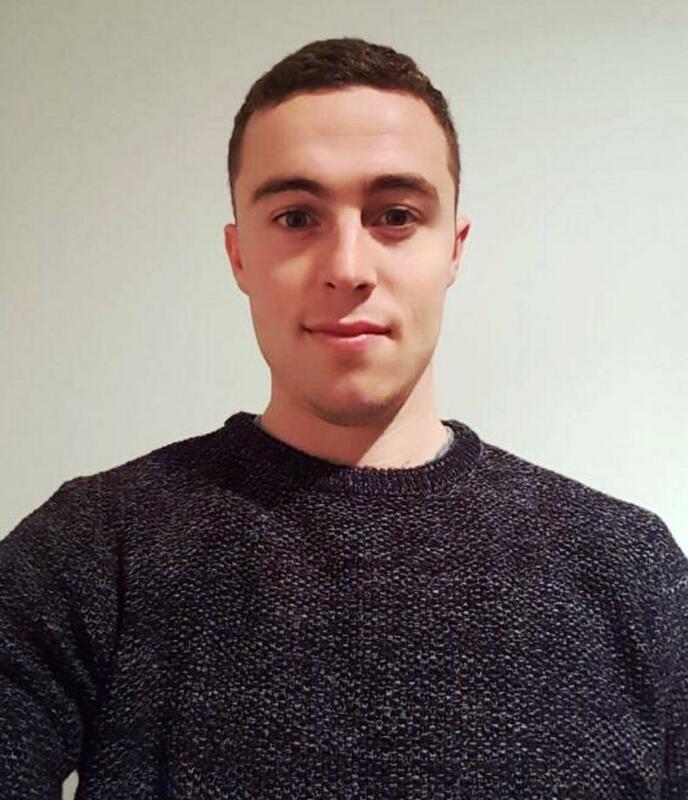 How did Anthony Mulligan, who will be speaking in the School Zone at the Agri Careers Expo, go from industrial plumbing to studying Agricultural Science in UCD within two years? 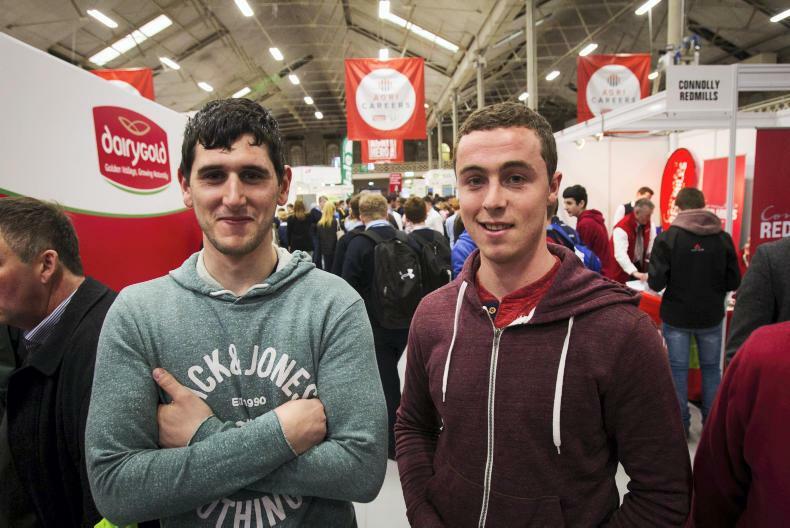 Niall Mulvey and Anthony Mulligan were at the Agri Careers Expo in 2017. My name is Anthony Mulligan and I am from a beef and sheep farm in Bornacoola, Co Leitrim. From a young age, I had a keen interest in farming and the farming activities at home. Going through school, I wanted to pursue a career in agriculture. However, following my Leaving Cert I did not achieve the points required for agricultural science in UCD. At the time, the thought of repeating was daunting, so I opted to go with the second option that was offered to me on the CAO. This was an engineering degree in Galway. From the outset of my course in Galway, I knew that it wasn’t going to be something that I could see myself continuing as a career and I subsequently left the course after a couple of weeks. I was offered a job with a neighbour working as an industrial plumber. It was tough work but enjoyable. However, it meant I was working away from home every week and living out of a hotel room Monday to Friday. As well as this, I was playing with the Leitrim under 21s football team. I used to travel home for training on Tuesday and Thursday nights which meant getting up at five the next morning to travel back to work. Unfortunately, I picked up a knee injury which required surgery. This left me out of work for a number of weeks. It was during that period when I was recovering from the knee injury that I took the opportunity to rethink my career options as I knew my injury would have implications on the line of work I was in. I always wanted to do a bachelor of agriculture in UCD but it felt like the older I was getting, the less likely this option was going to be available to me. After speaking to Iris Burke, the programme officer director in the school of agriculture in UCD, I was made aware of another option that would be available to me. This was a FETAC level 5 in pre-university science with a qualification of a minimum of five distinctions, one of which had to be mathematics and at least two science subjects. I completed my year in Dunboyne from which I attained my distinctions and through the CAO the following summer I was granted my place in agricultural science in UCD. I began the course in September 2015. I am currently completing my final year of the course, which finishes in May 2019.